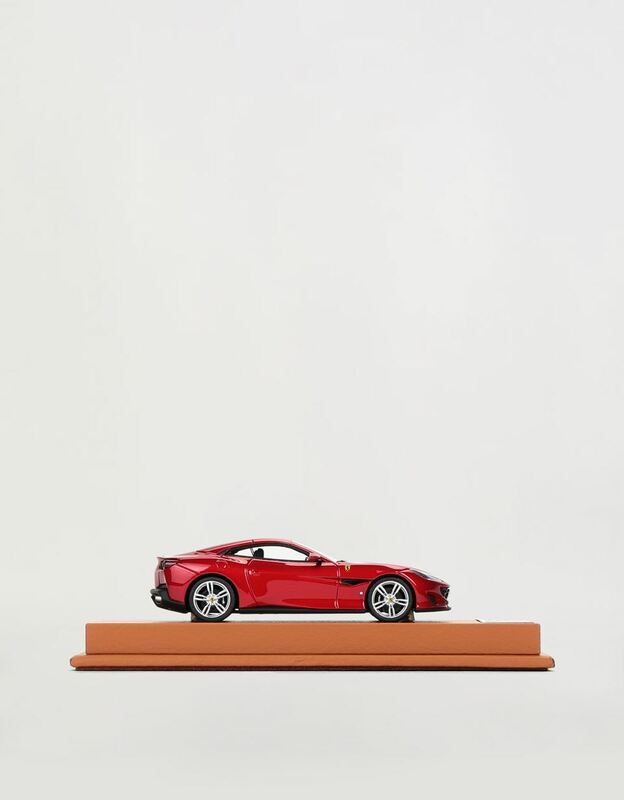 The iconic Ferrari Portofino collectable is now available in a new miniature, in a 1:43 scale. 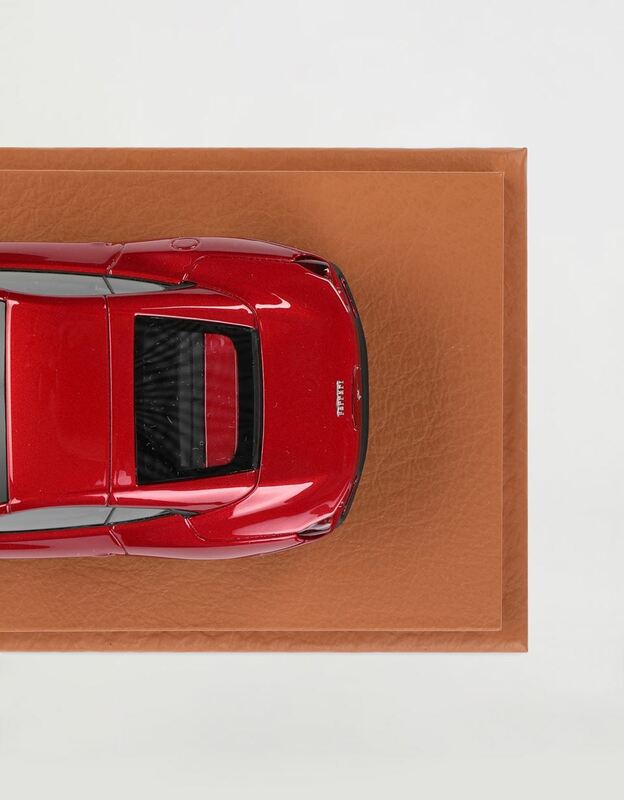 For those who like to follow the history of the famous Maranello cars, Scuderia Ferrari has created the Ferrari Portofino model in a 1:43 scale, entirely hand assembled. 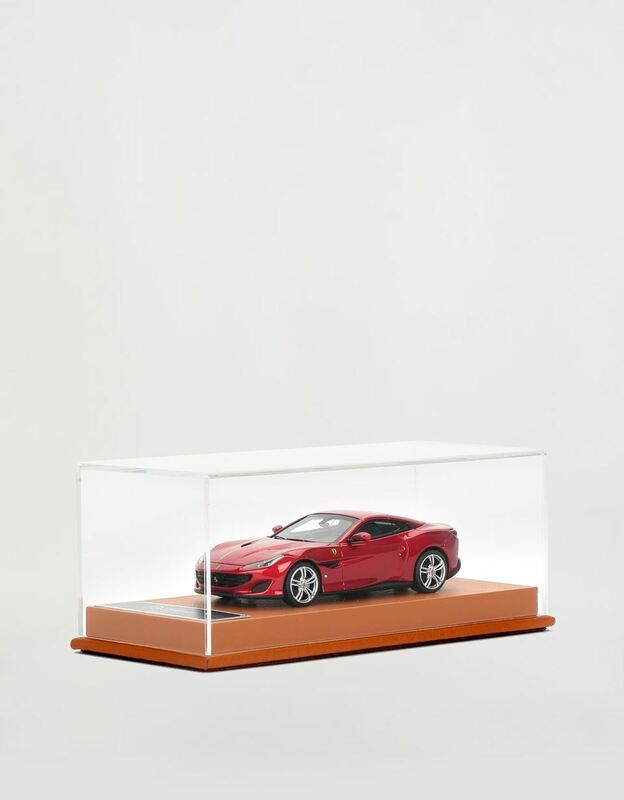 The car has been perfectly reproduced and features superb attention to detail, including a functioning steering system and doors that open. The base on which the model stands is made from leather, while the elegant cover is made from Plexiglas. 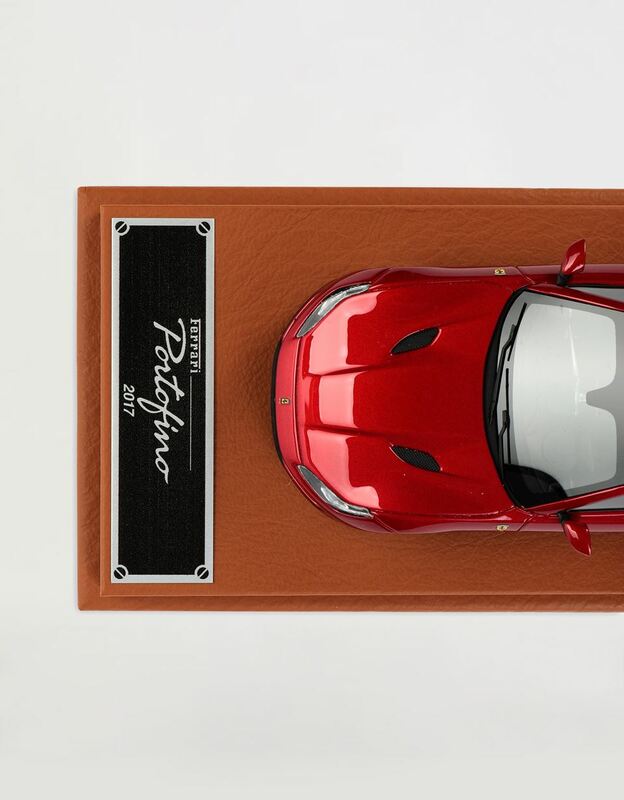 Finished with a customised plate, the Ferrari Portofino model is supplied with a stylish red gift box.